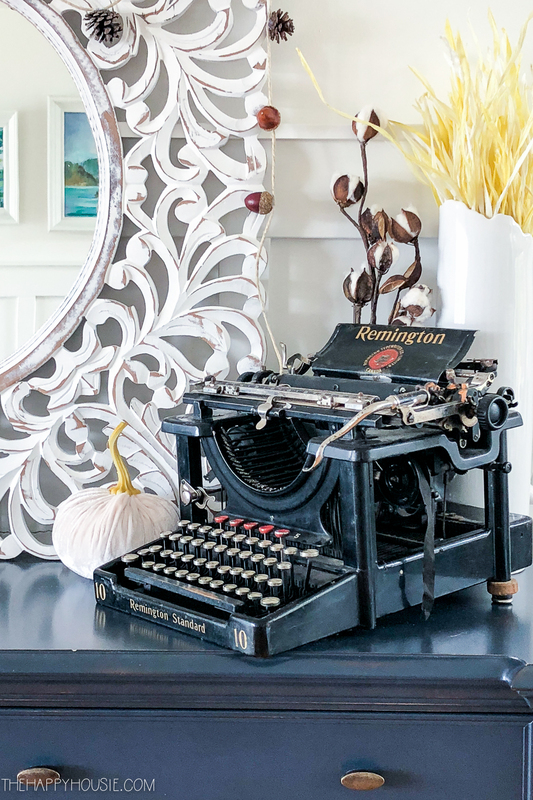 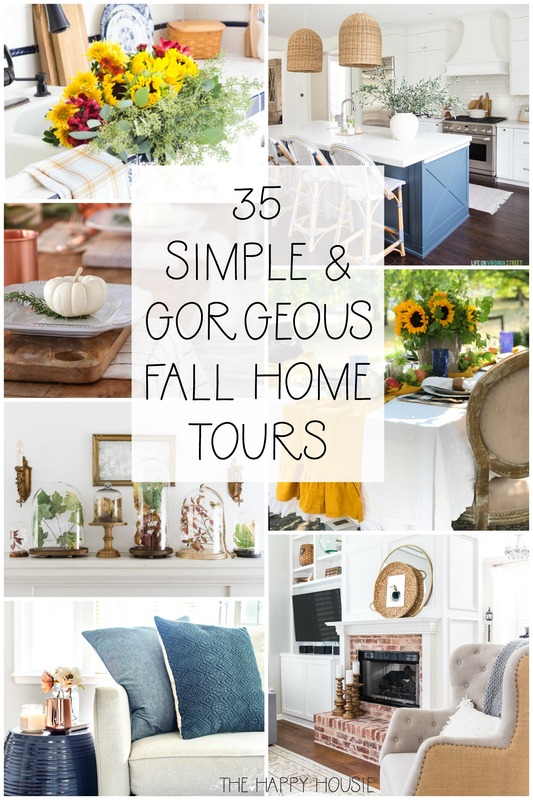 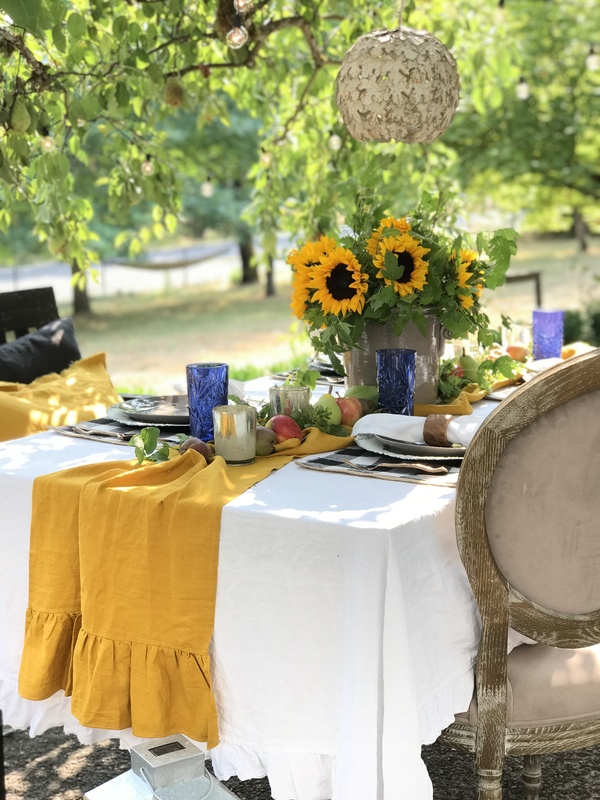 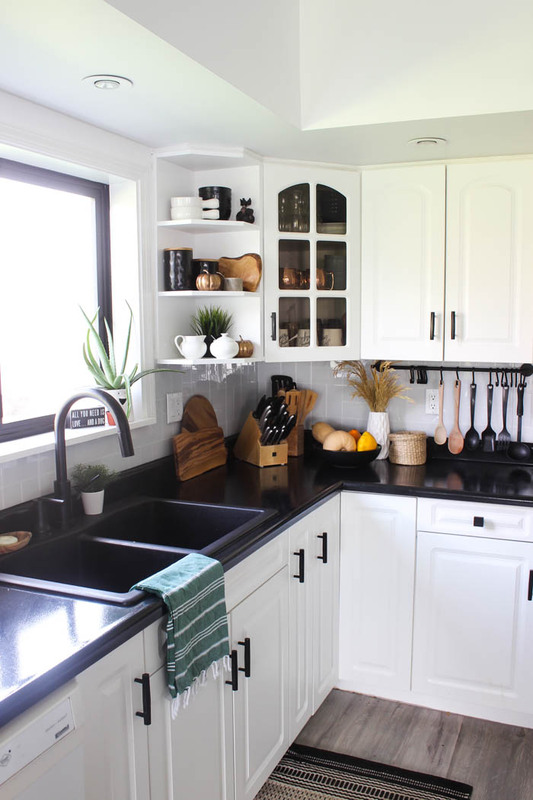 Today I’m sharing an overview of the Fall Seasonal Simplicity Home Tour Series featuring over 35 inspiring fall home tours full of simple fall decorating ideas. 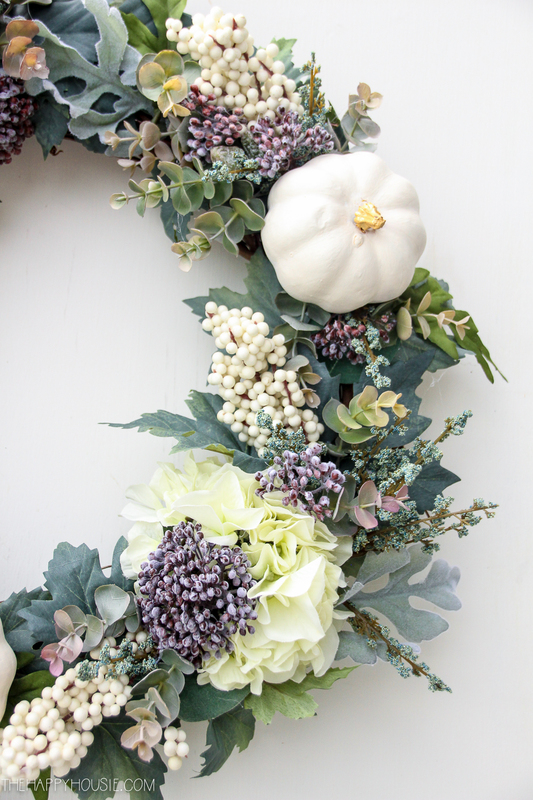 The last couple of days around here have been the epitome of fall beauty. 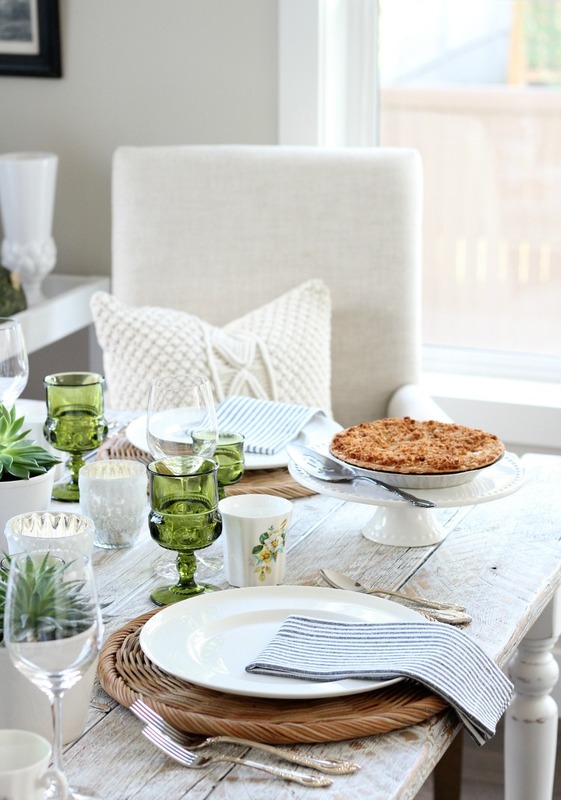 Clear and sunny yet crisp and fresh. 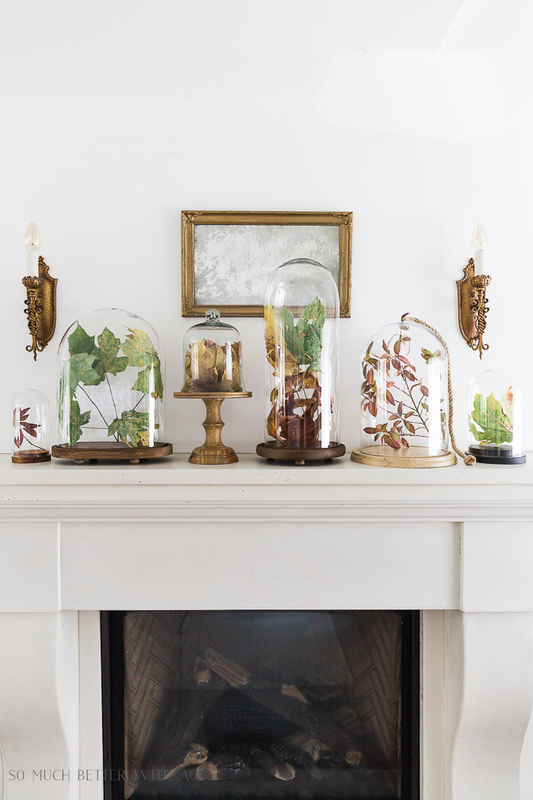 Perfect days for walks on trails dusted with fallen leaves; breathing in the scents of woodsmoke and the forest putting itself to sleep of the winter ahead. 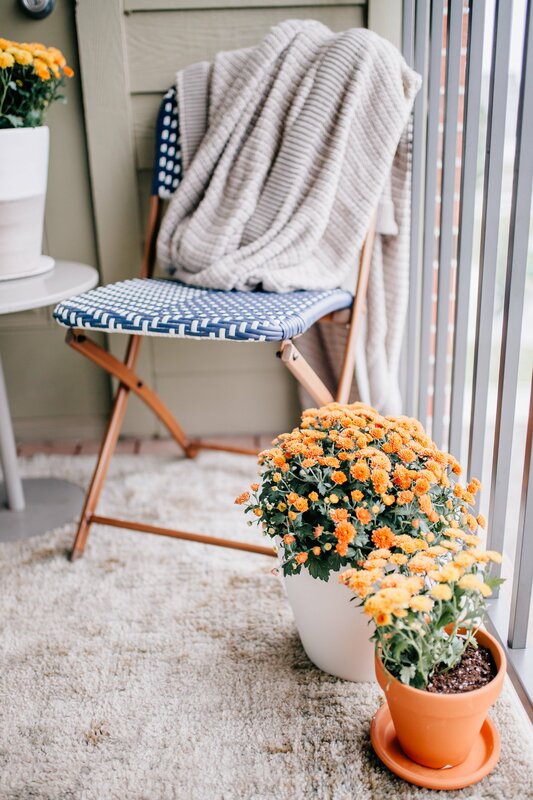 And after a crisp walk through leaf-filled trails, there are few things as cozy as snuggling into your favourite chair, submersing yourself in a furry throw, and soaking up all of the simple pleasures that this season has to offer. 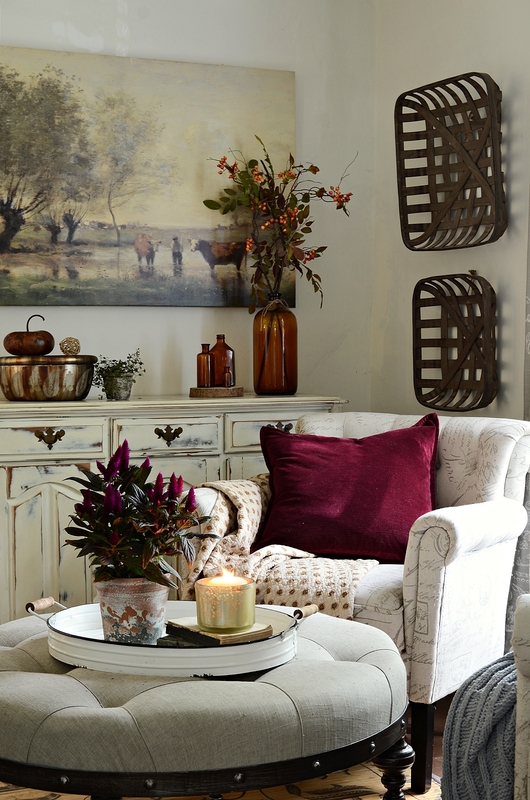 In fact, part of the joy of Autumn is that sense of cocooning that returns as the weather dips cooler. 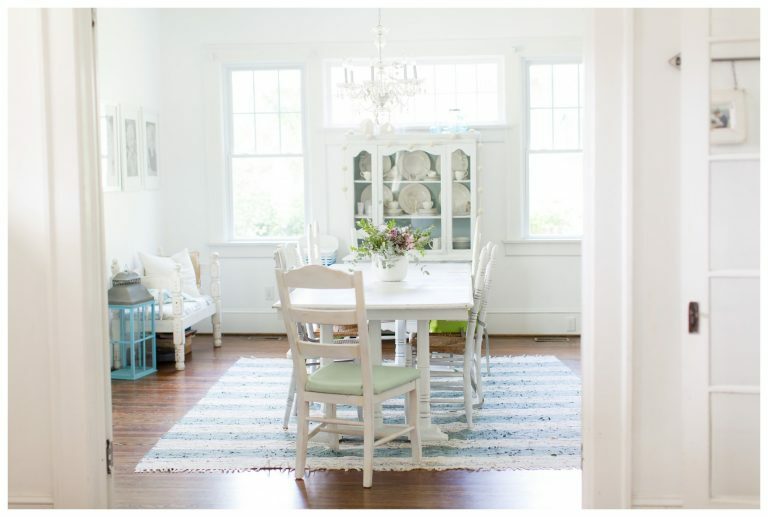 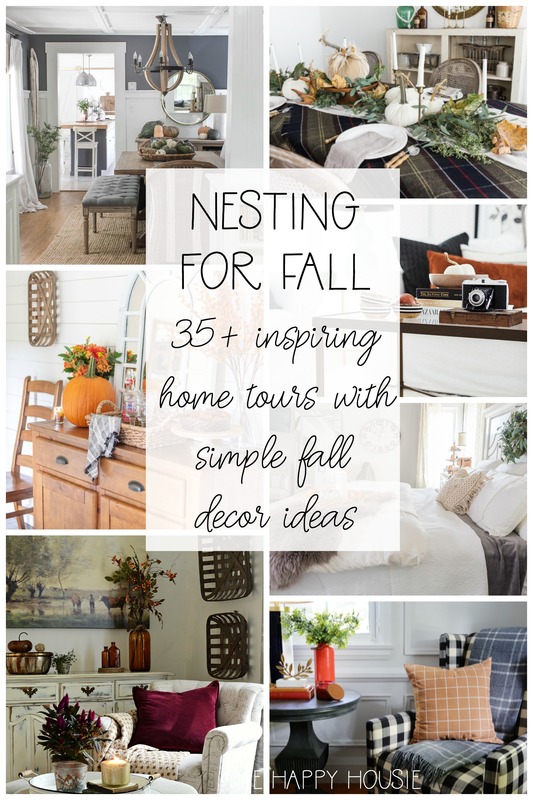 It’s also the best time of the year to NEST; to make your home into a welcoming retreat to enjoy during the days ahead. 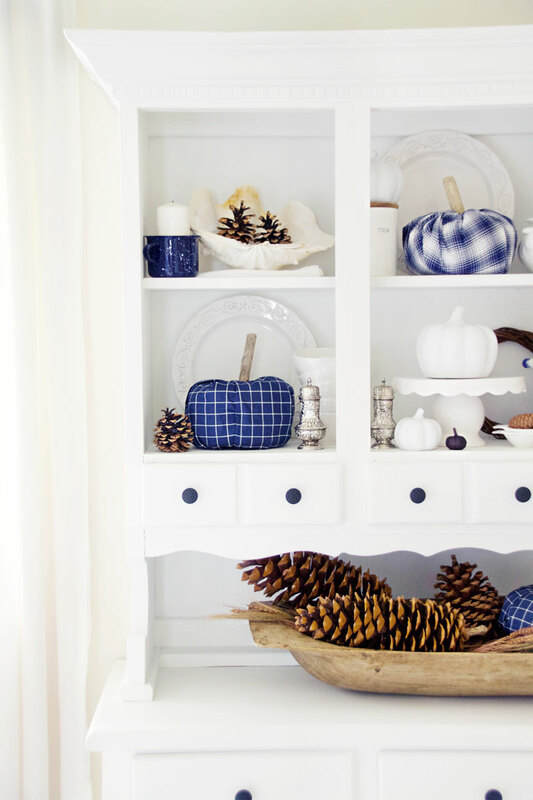 That’s why the Fall Seasonal Simplicity Series might be my favourite seasonal series of the year. 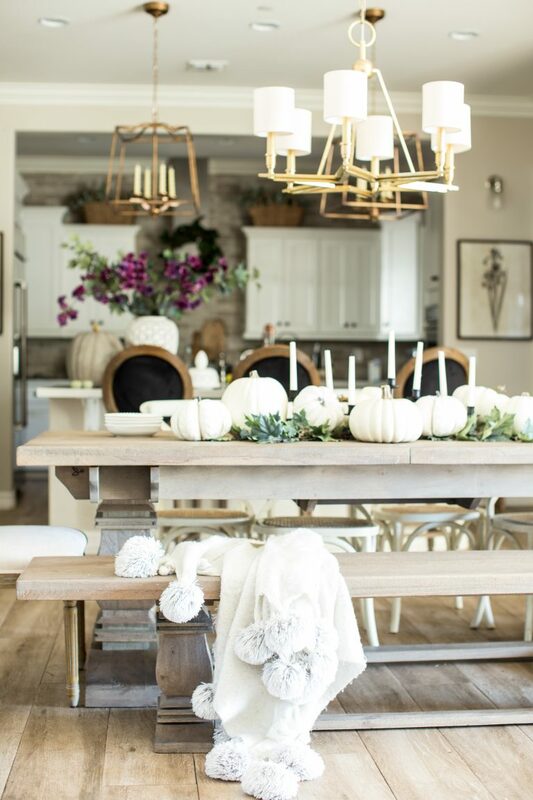 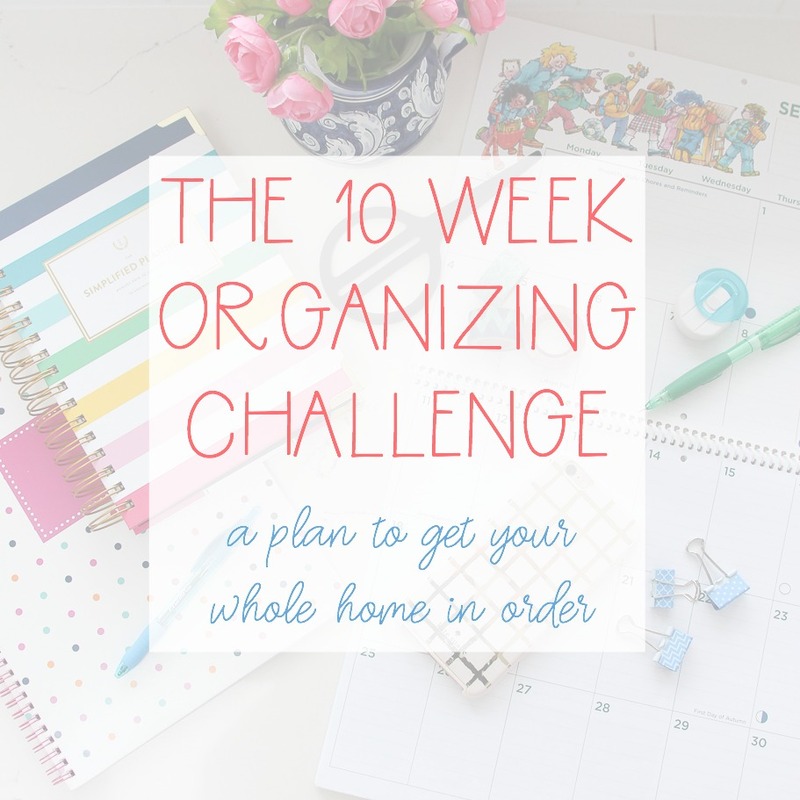 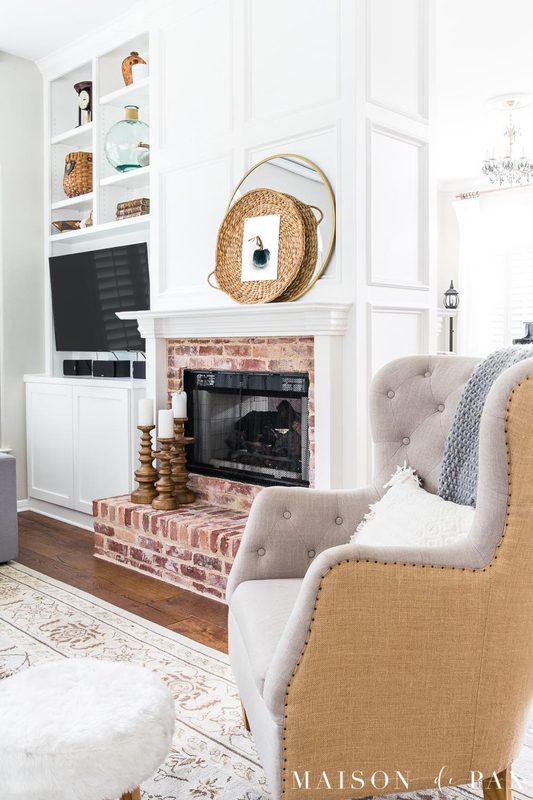 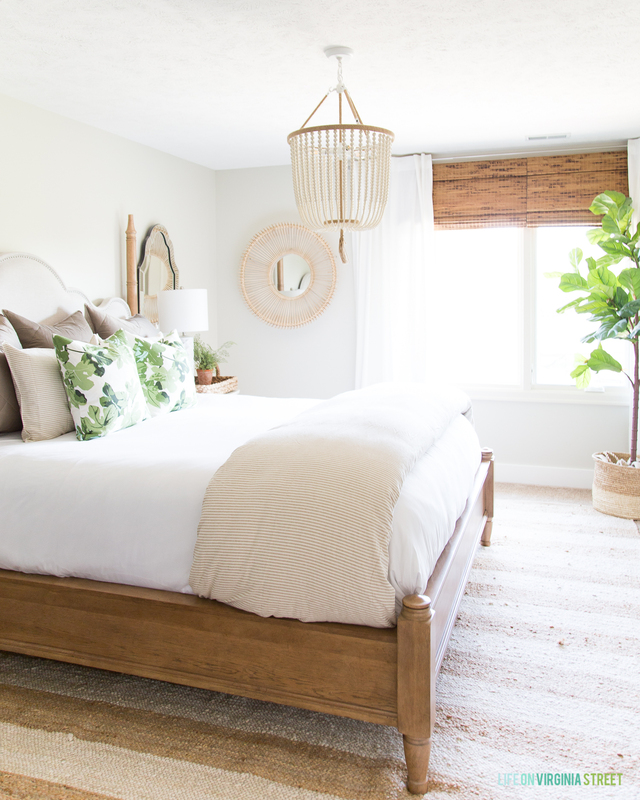 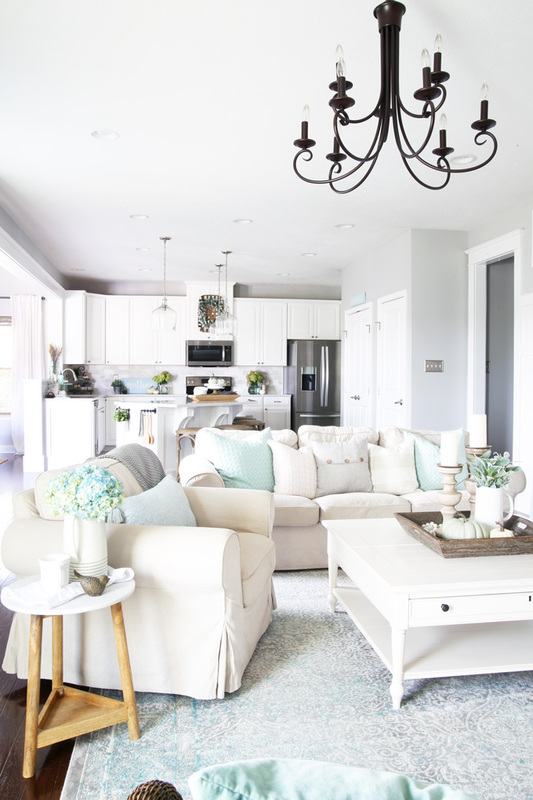 As much as I adore Spring and Summer and look forward to Christmas with the anticipation of a child; I feel that nesting is such a huge part of settling into fall for me and I love all the cozy, homey decor touches that fit naturally with this time of year. 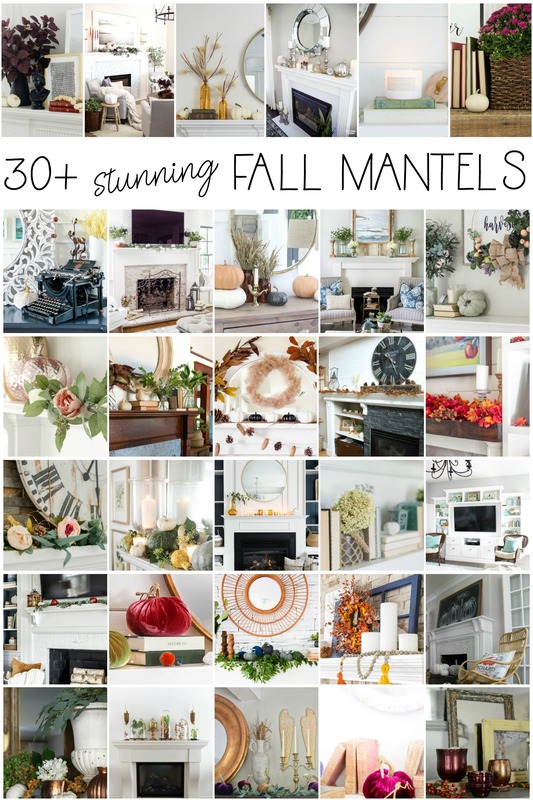 If you’ve been following along through the fall series, I’ve been joined by some amazingly talented blogging friends to share everything from our fall DIY/Craft projects, fall wreaths, vignettes and mantel decor, fall front porches, delicious fall recipes, and our fall home tours. 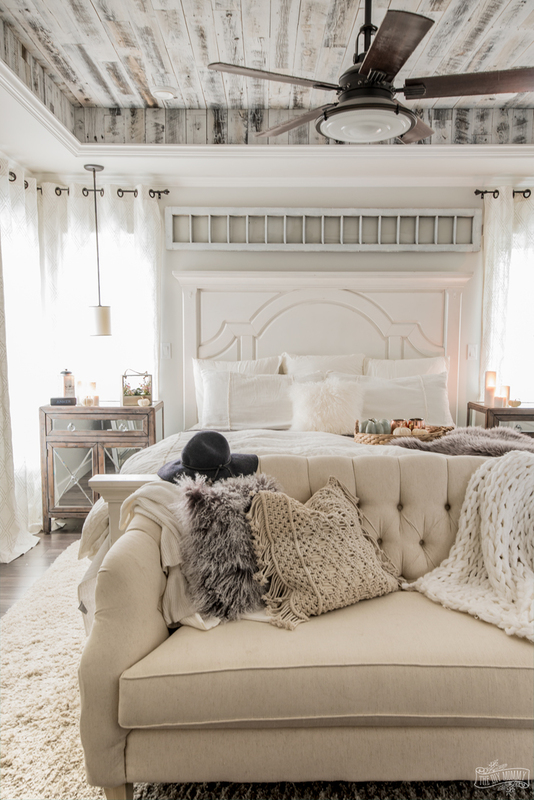 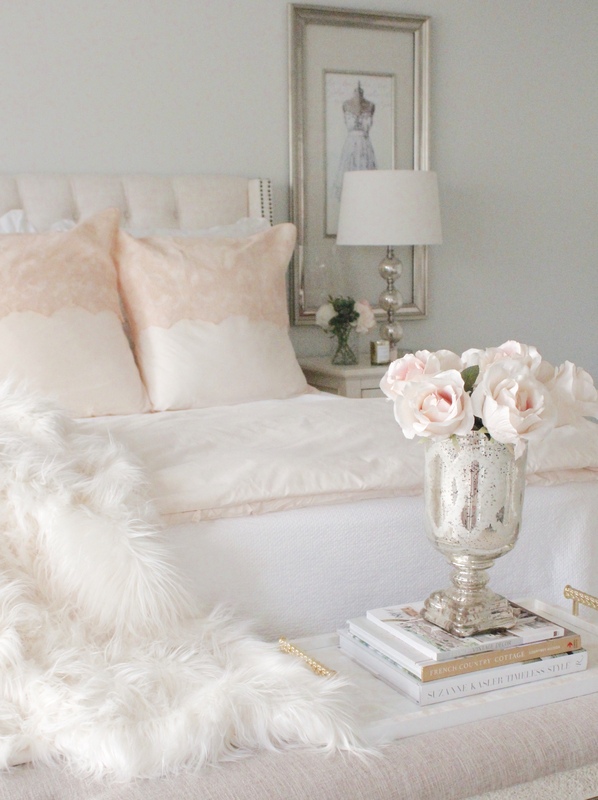 Classic Fall decorating ideas at Nina Hendrick Design Co.
Fall kitchen tour at Maison de Cinq..
Glam blush fall master bedroom at Summer Adams.. 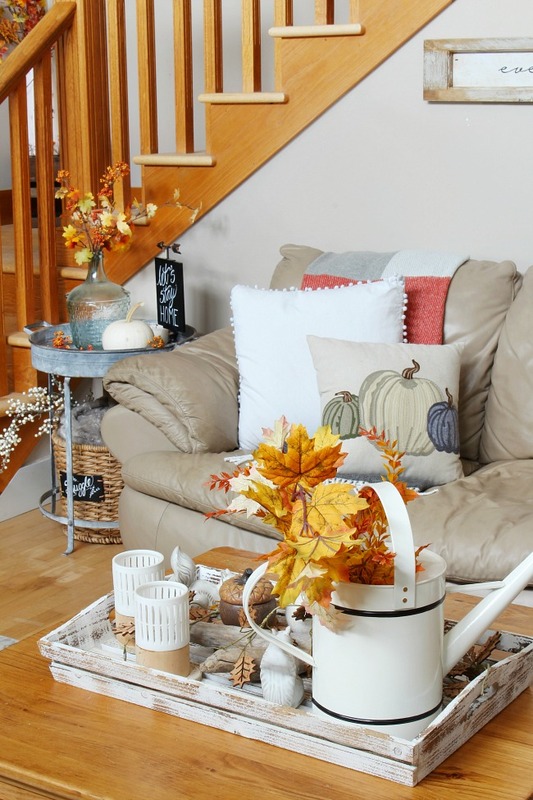 So many beautiful, cozy, ideas for creating your perfect fall nest. 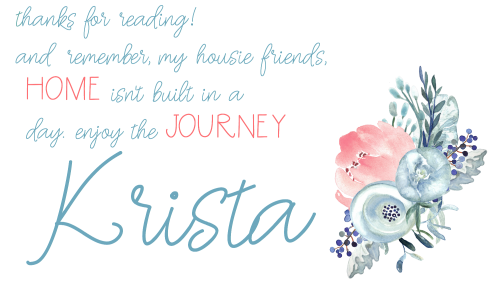 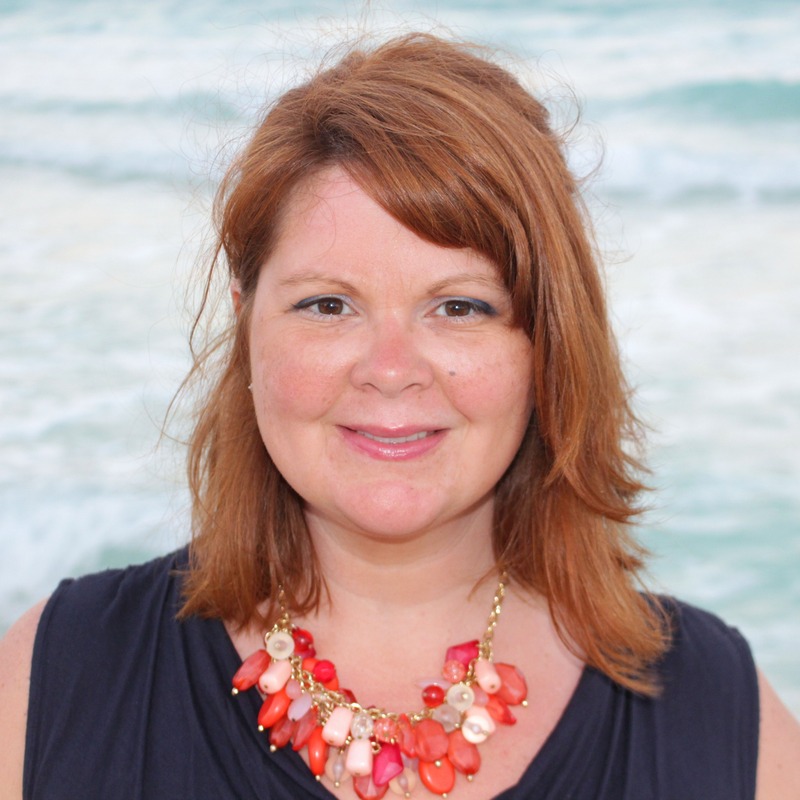 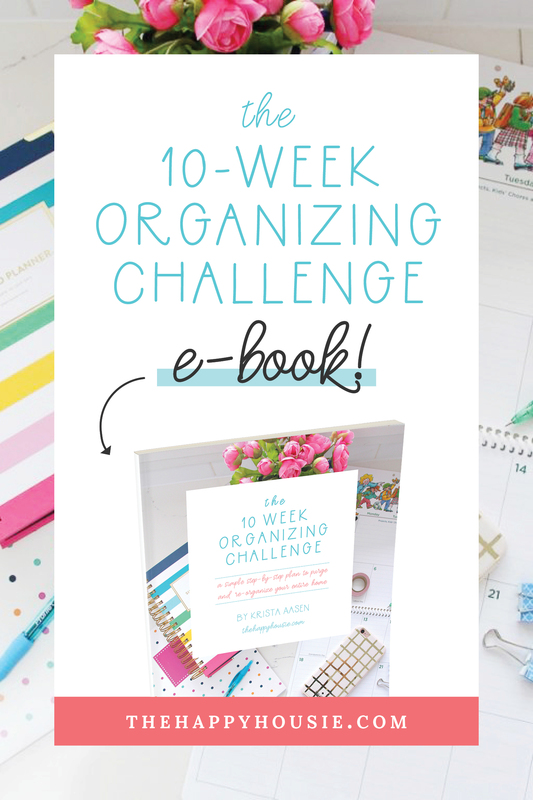 If you’d like to see more of what was shared during this series, then there is a lot to see! 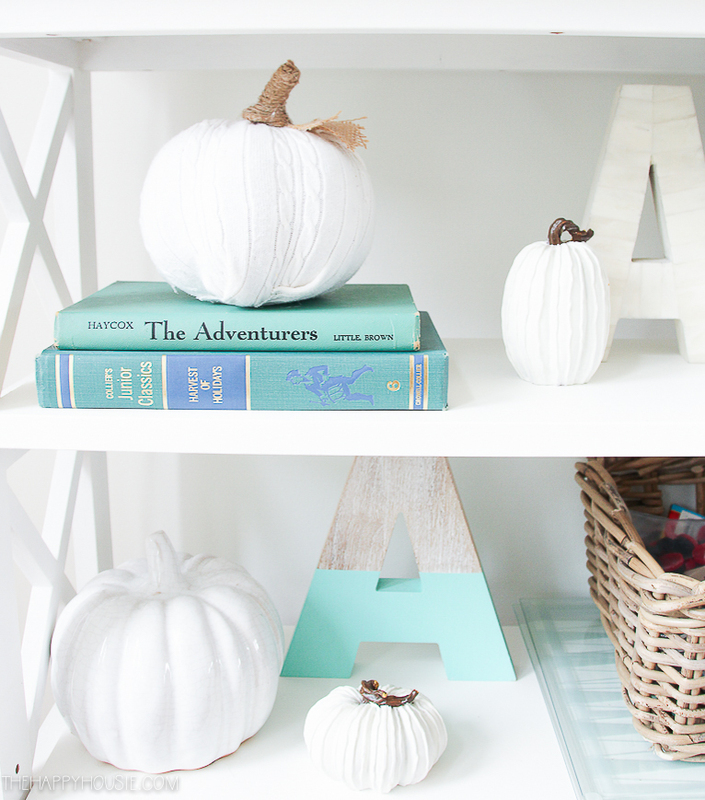 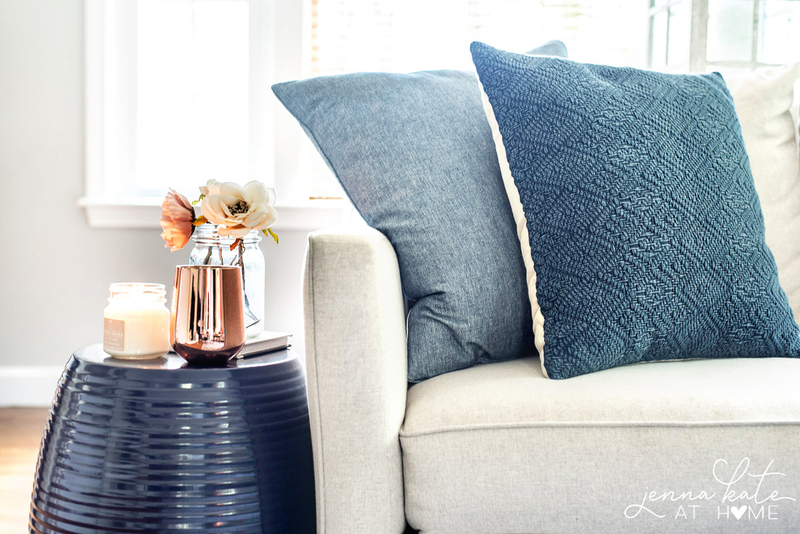 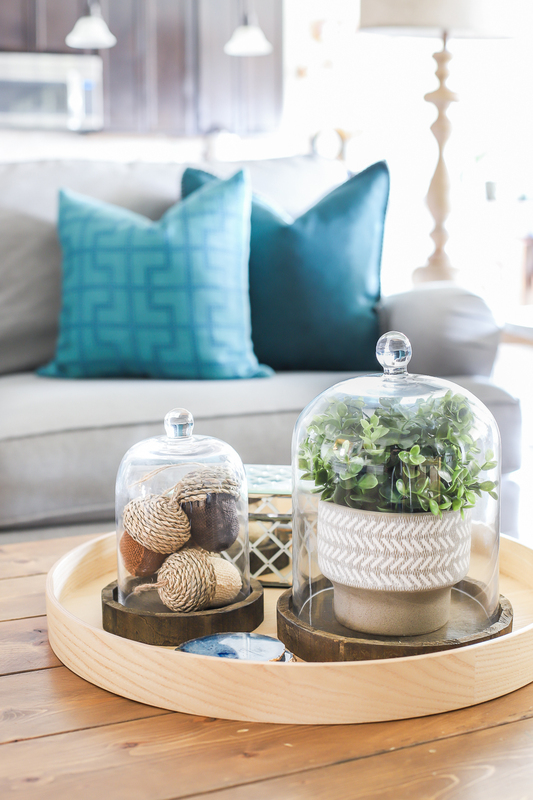 And the Seasonal Simplicity tour featured all of these amazing DIYs! 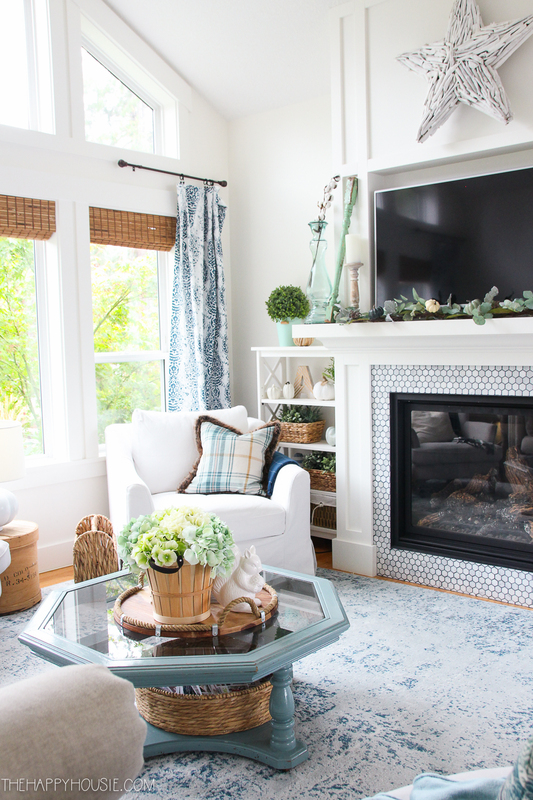 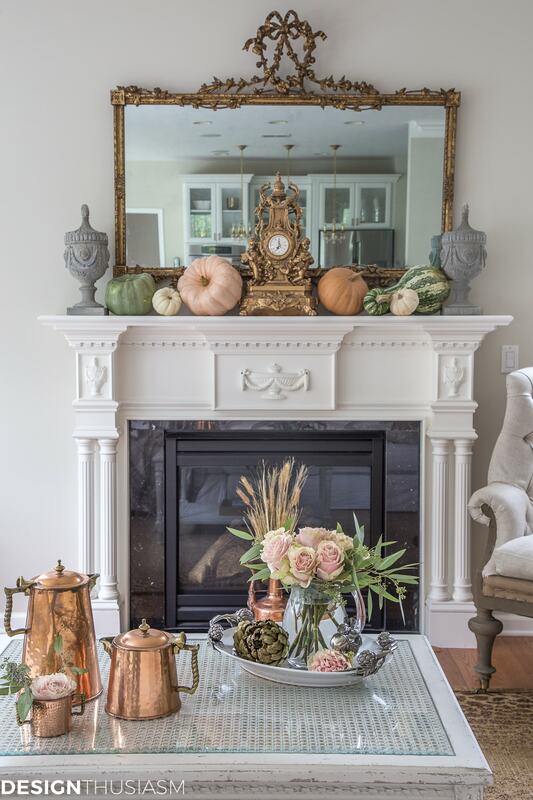 And the Seasonal Simplicity tour featured all of these gorgeous fall mantel and vignettes! 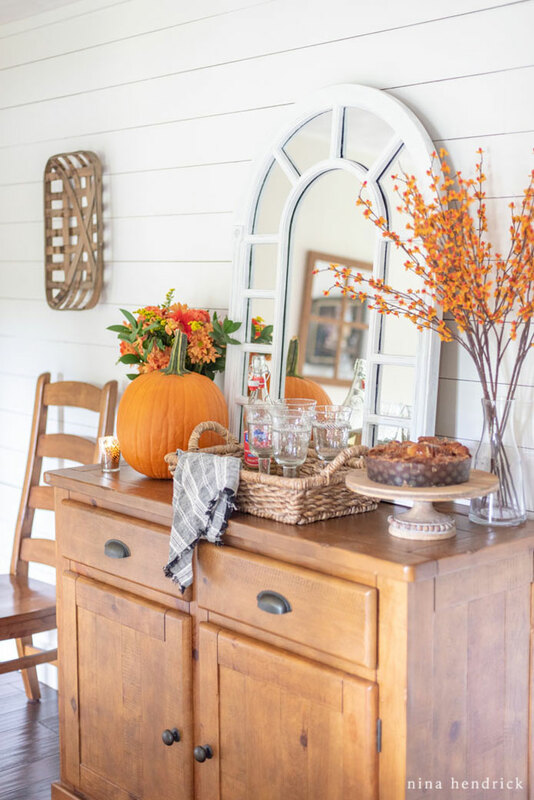 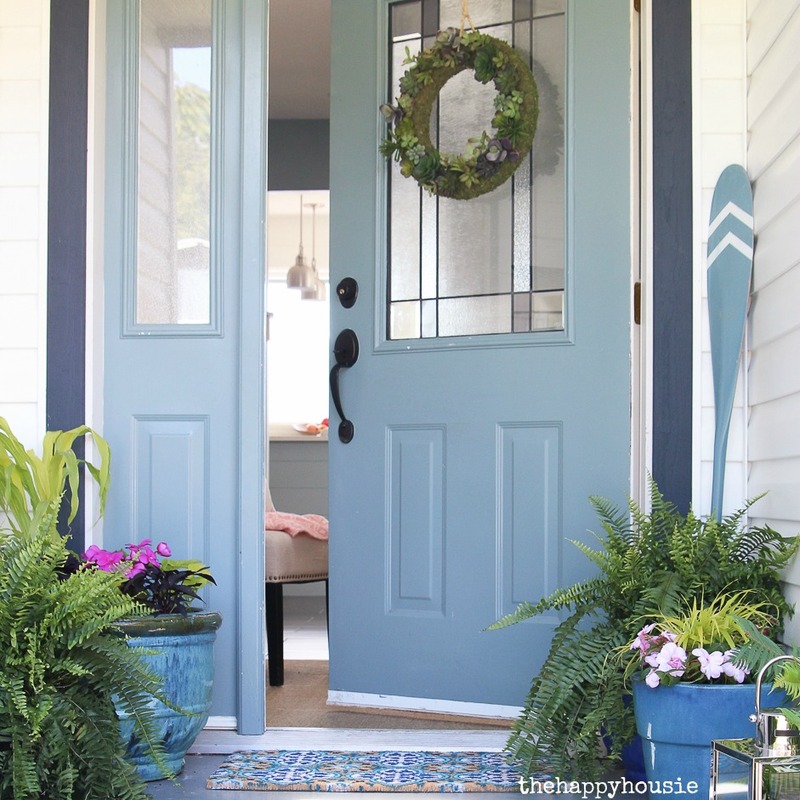 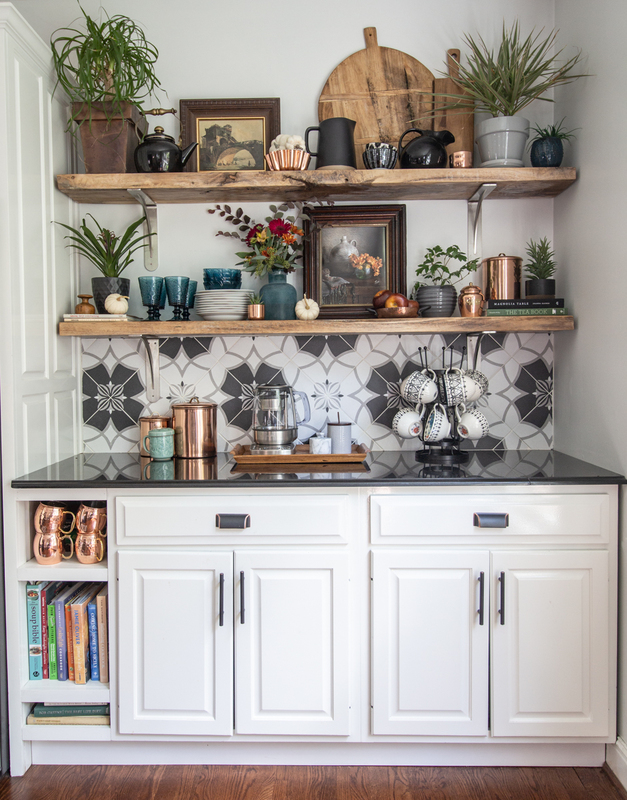 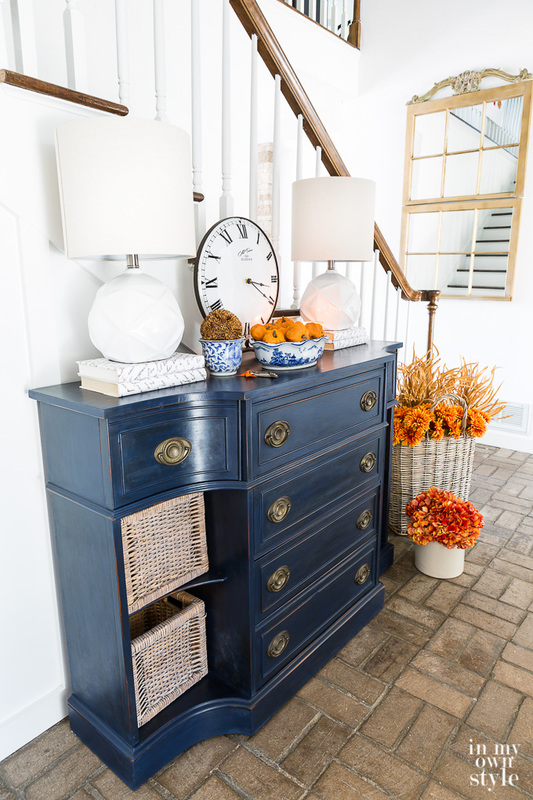 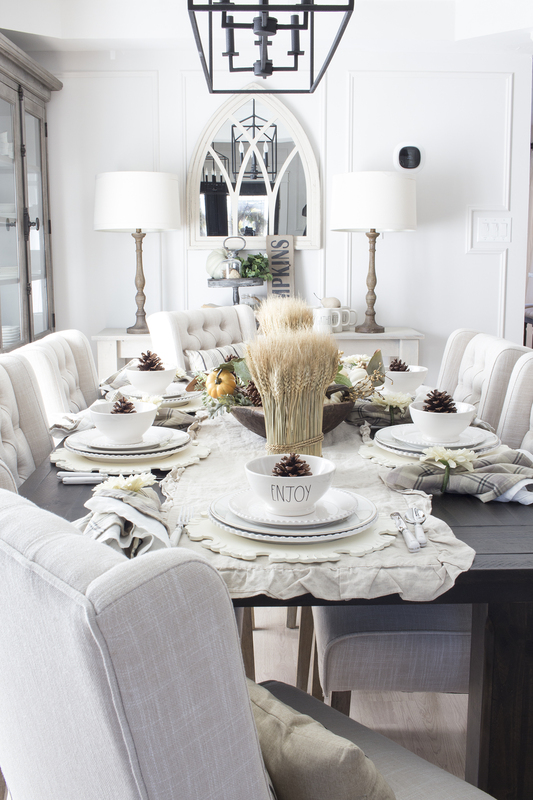 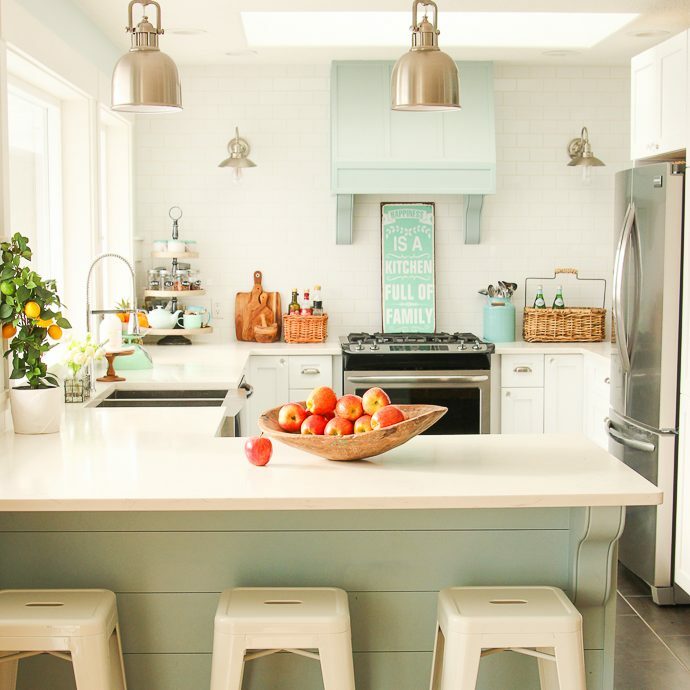 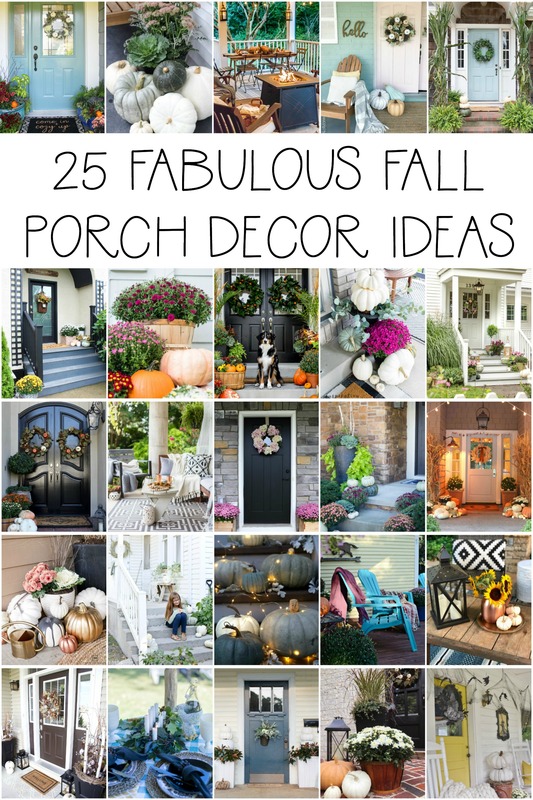 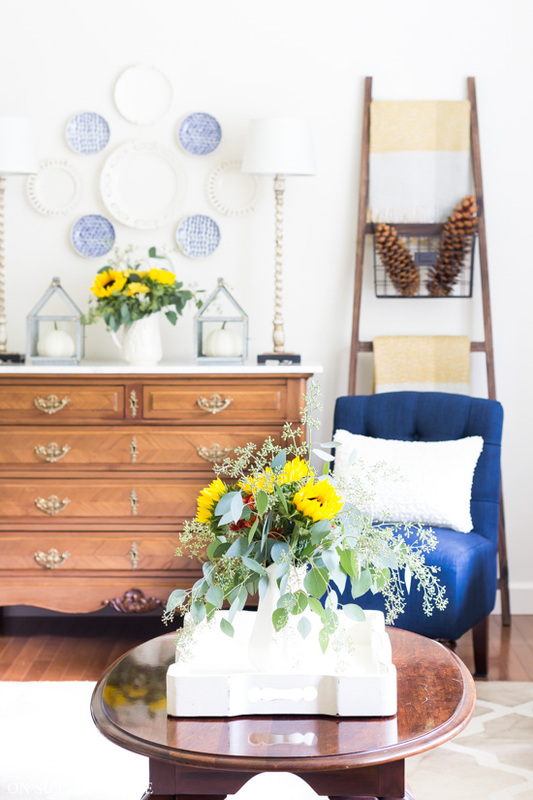 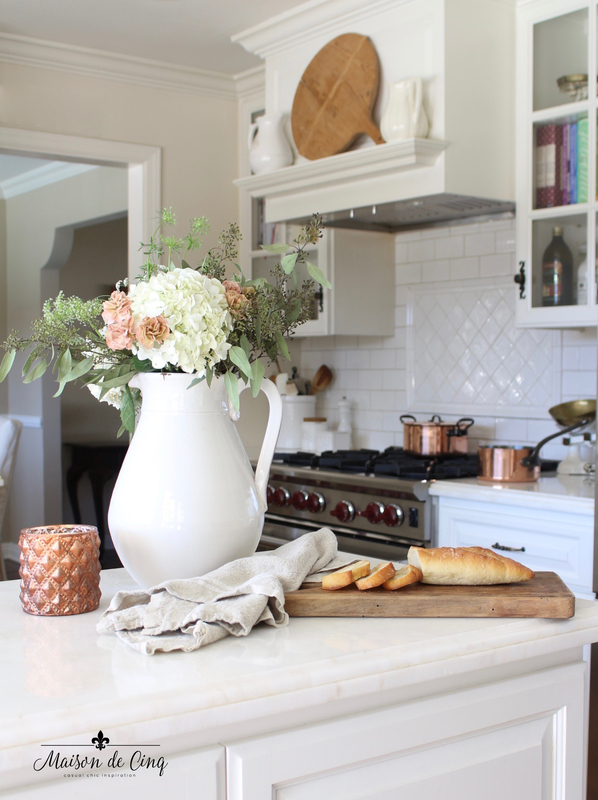 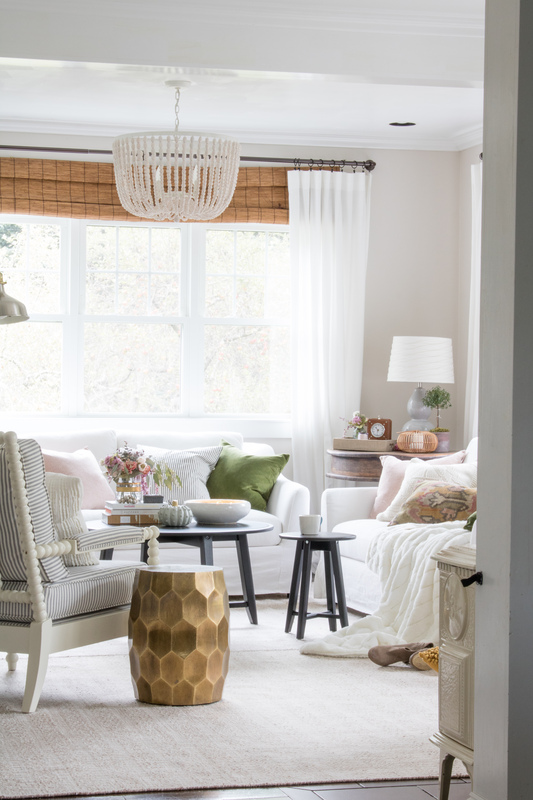 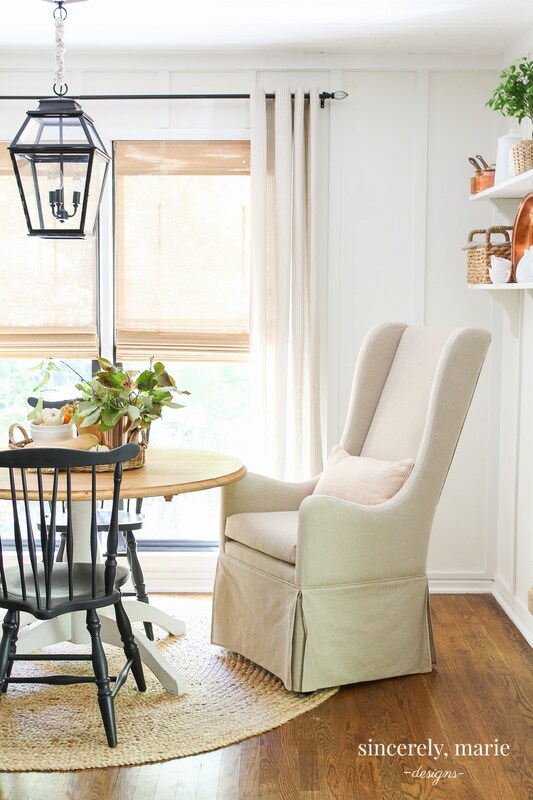 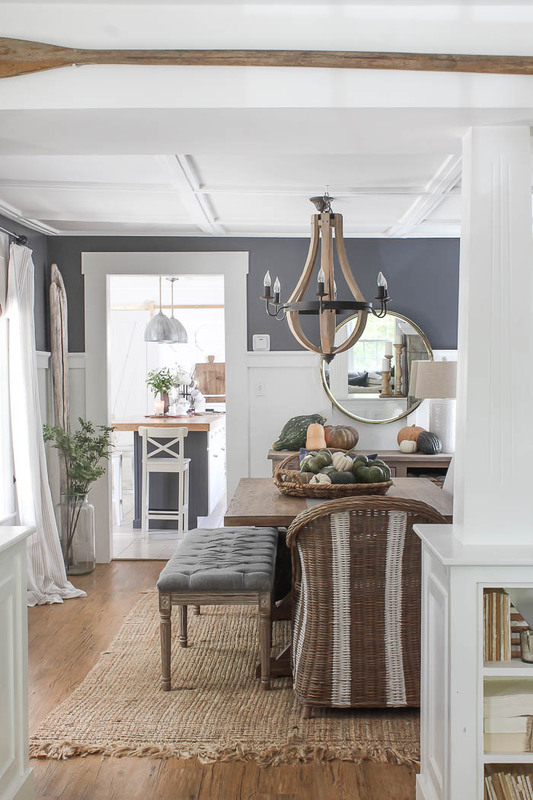 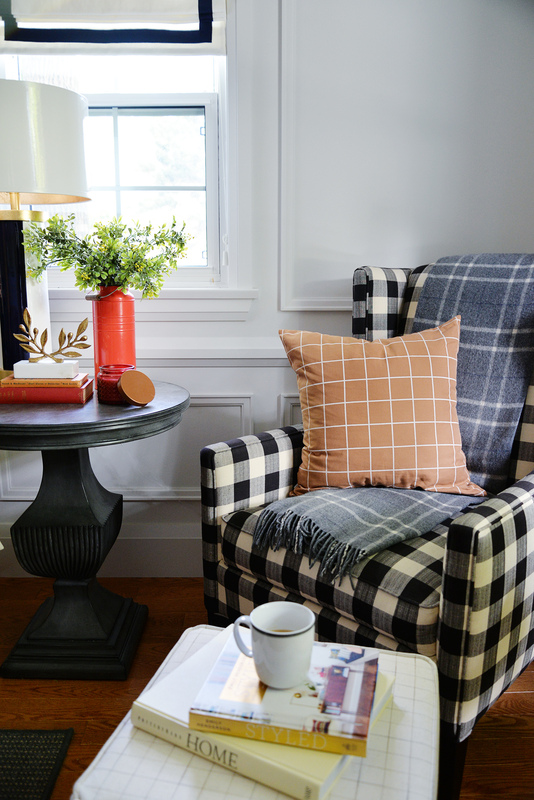 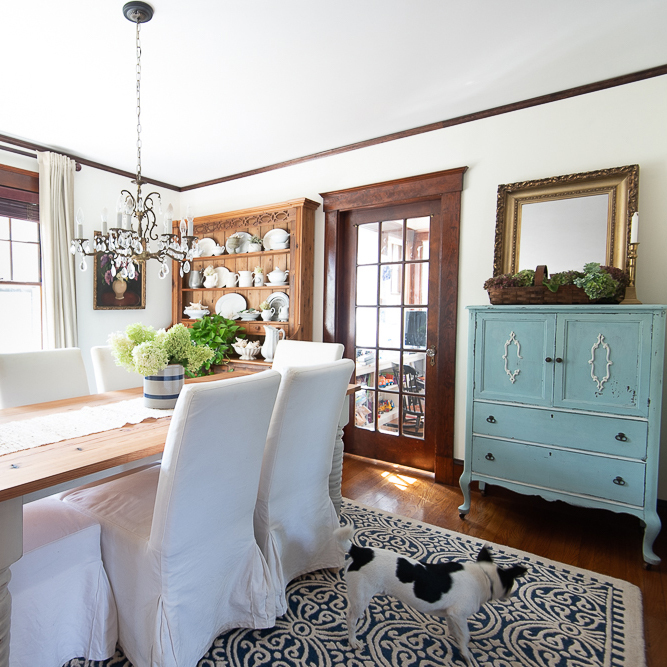 And the Seasonal Simplicity tour featured all of these inspiring fall porches! 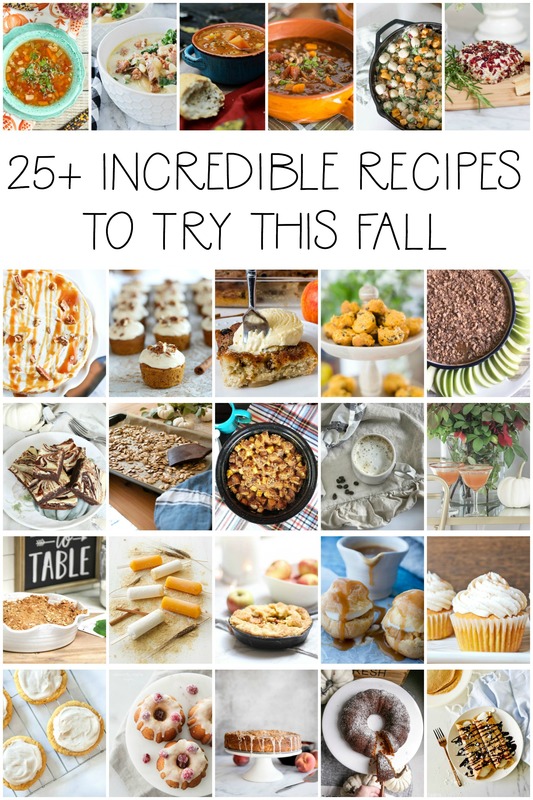 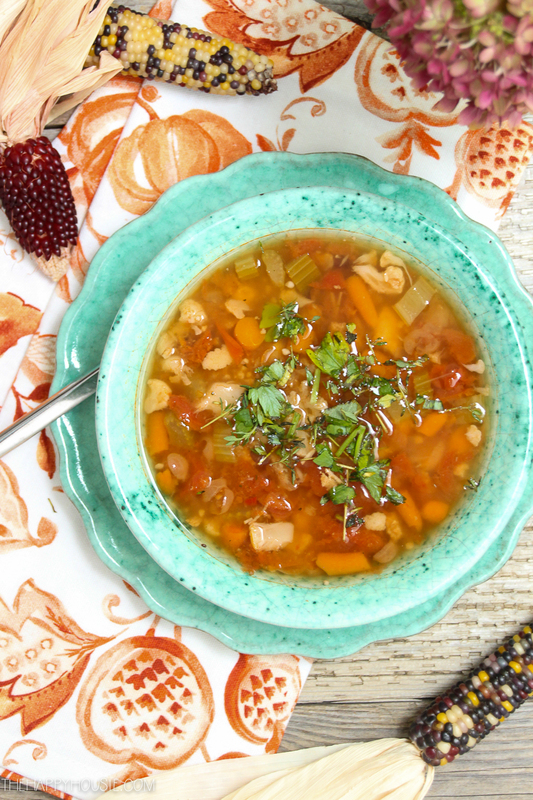 And the Seasonal Simplicity tour featured all of these incredible looking fall recipes! 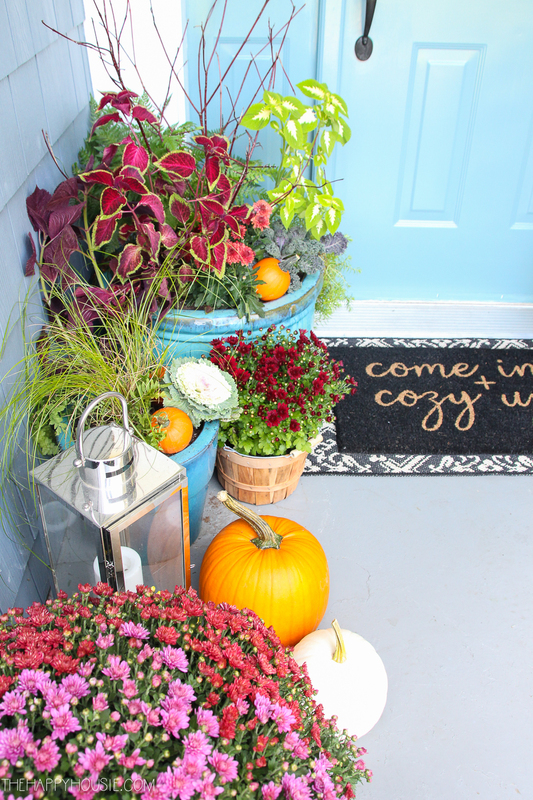 Let’s soak up all of those simple fall pleasures while the season surrounds us. 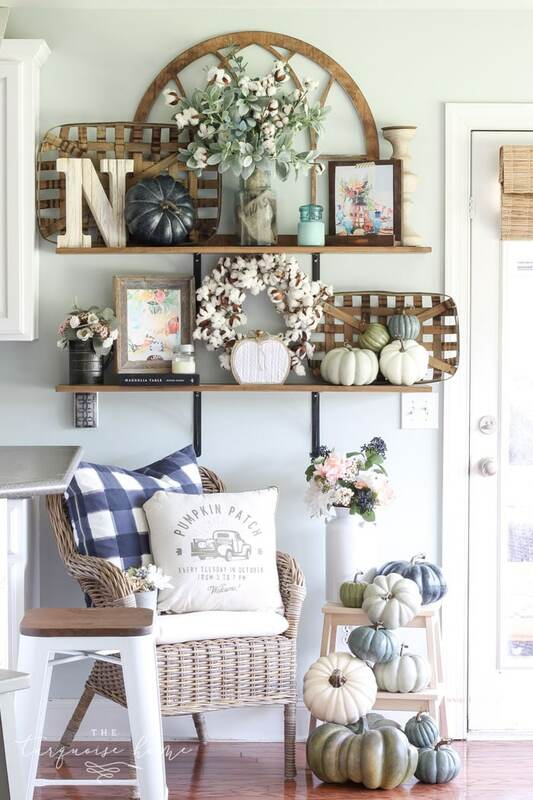 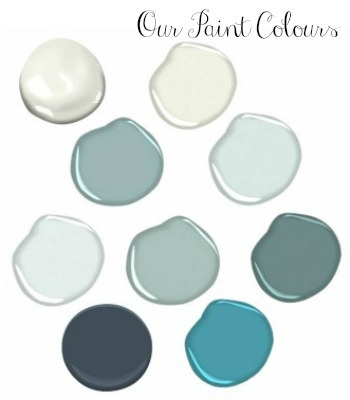 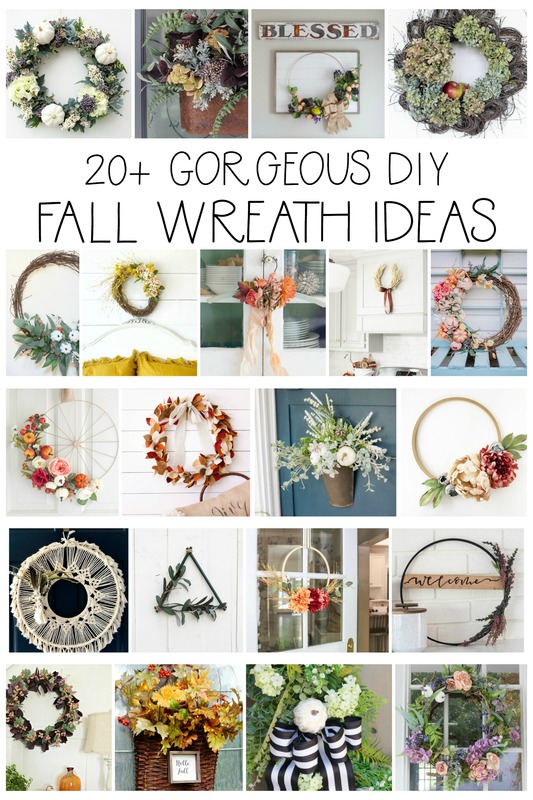 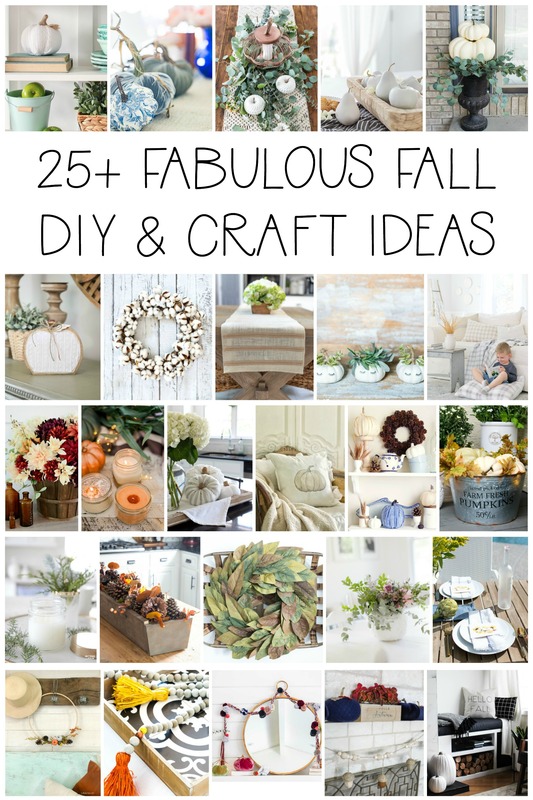 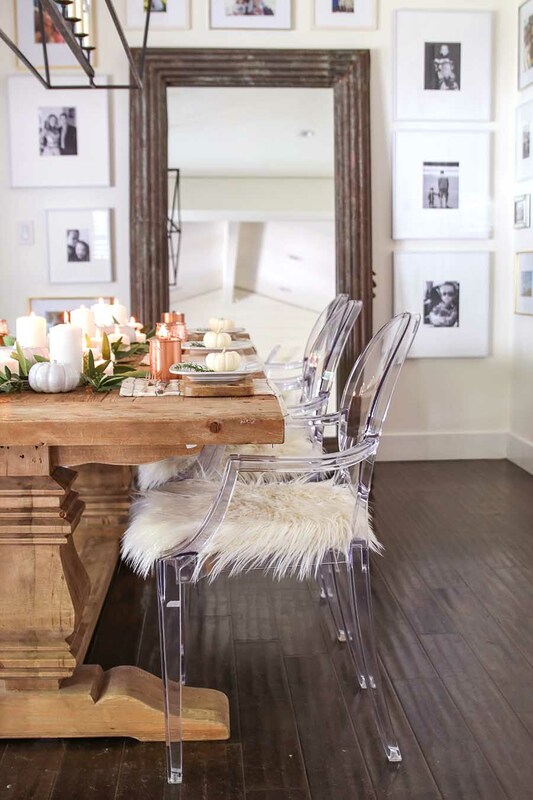 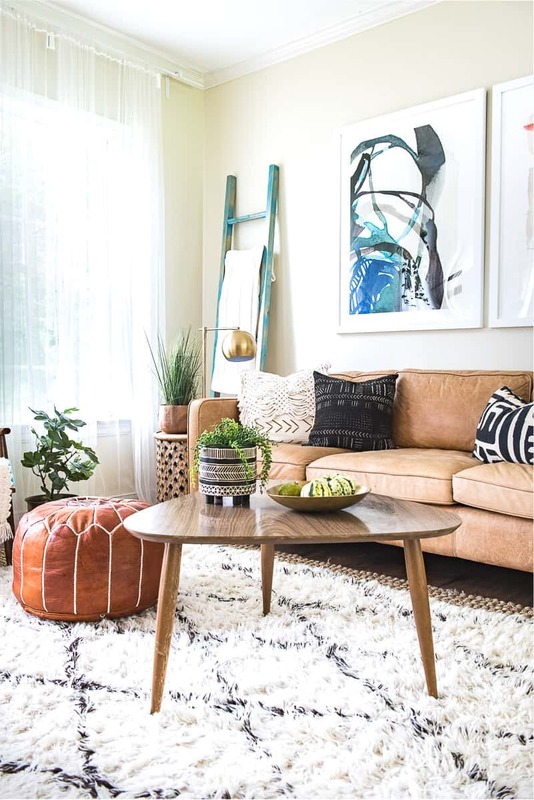 All of the fall decor ideas – amazing. 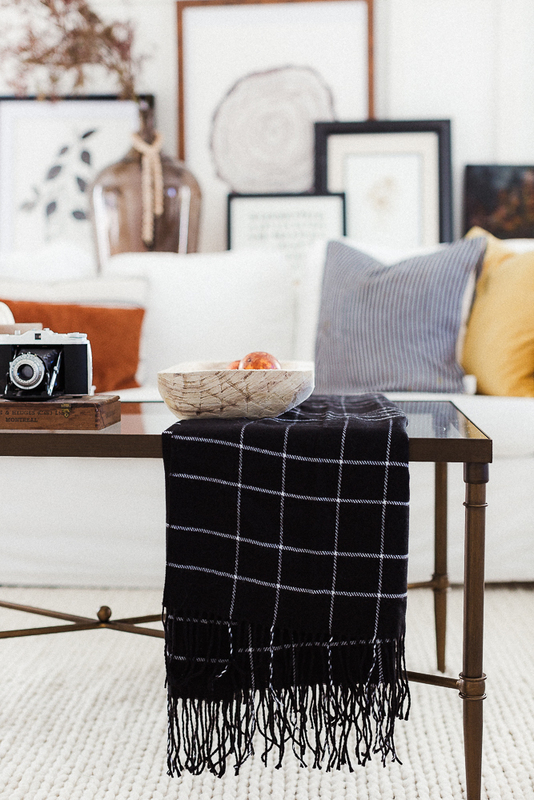 All different – still all amazing. 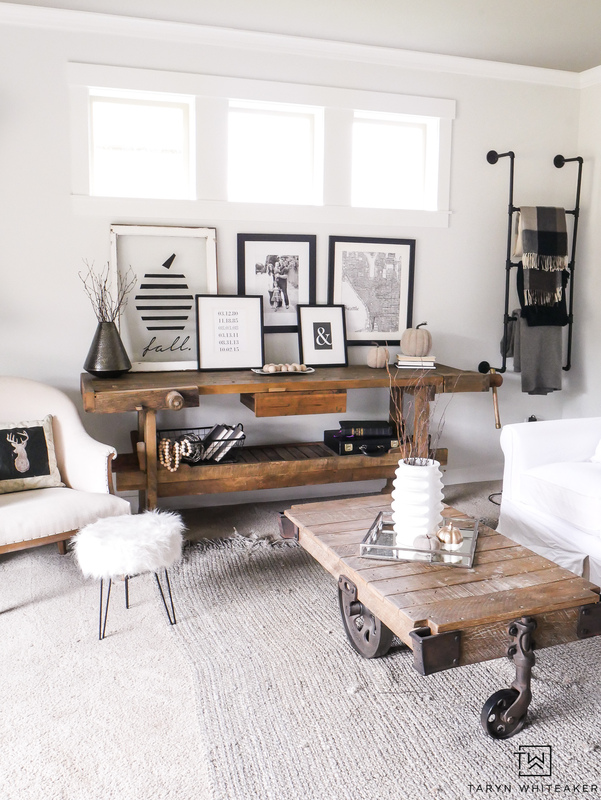 Just goes to show you that there is no “right” way to decorate our homes.